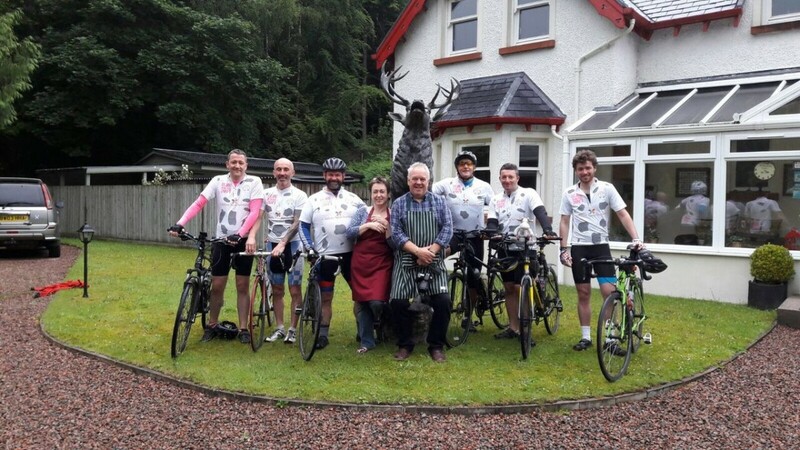 Another fantastic day for the team – great weather was overcast but really good for the cyclist’s not too hot and not to cold so all in all a good run from Invergarry to Tain with an early start from the Glen Albyn Lodge and a fantastic breakfast to start the day. Also many thanks to owners Helen and Dennis for their donation and their hospitality first class place to stay a massive thank you from all the team. Tonight is the guys last stay in hotels out on the road it has been a fantastic journey from one end of the country to the other with many ups and downs and a lot of memories made and a lot of bonding time between the guys who have really looked after each other every pedal of the the way. Weather has played a major part of the cycle although it has been wet and windy a couple of the days i think that has been a lot better that if they had sweltering heat!! lets face it we are all Scottish so we are well used to the rain and wind so the guys all felt at home. Tomorrow will be a MASSIVE day as these guys just dig in and get on with the job in completing this massive journey. 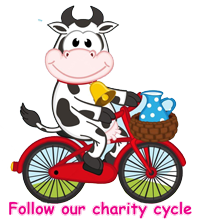 I also think tomorrow will be a very sad day as being the last day of the charity cycle that had so much planning behind it and so many changes with regards to hotels, cycle route and the guys trying to get time off by using their holidays and giving up family time to take on the this challenge. 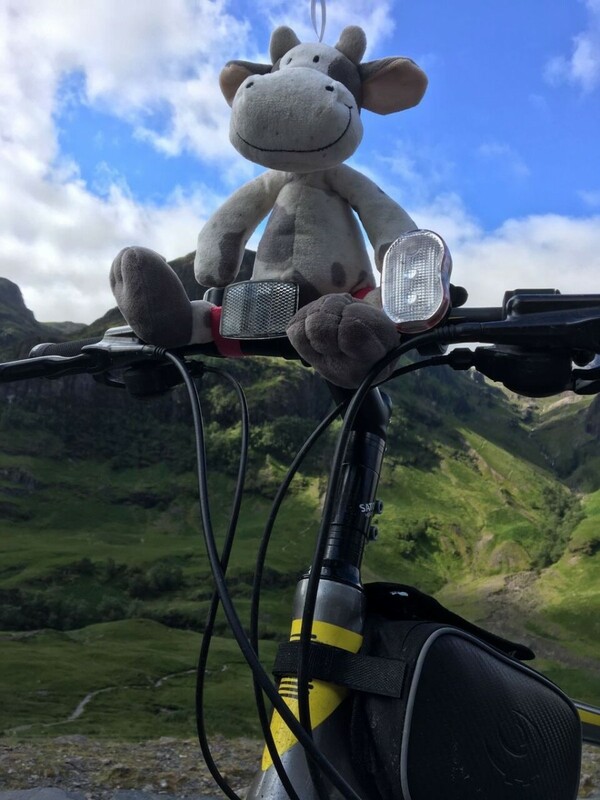 So folks here we are at the final night of this epic challenge that Mark has set himself and friends for such a personal, emotional journey from one end of the country to the other with the final cycle taking place to complete the route tomorrow. And for such a special cause and all in Chloes memory. A charity that will help many children and family’s in the position that Mark , Elaine and Chloe where in some 6 years ago. 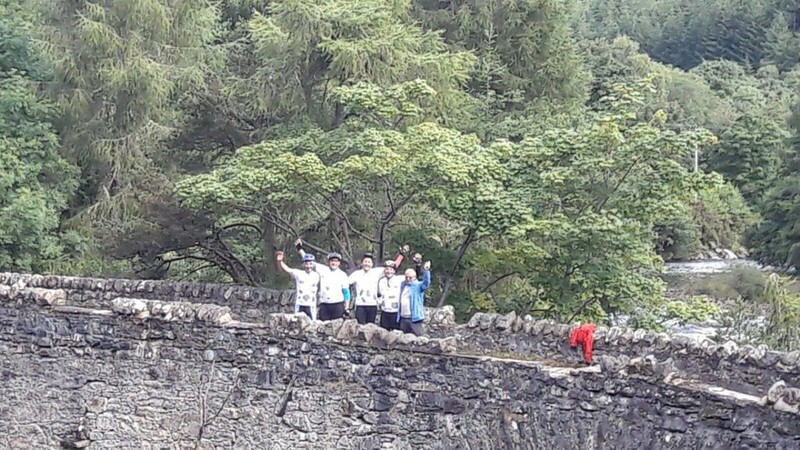 Please LIKE and SHARE these posts and stay tuned for the final day tomorrow Tain to John O’Groats and again many thanks to everyone for their support and well wishes and words of encouragement to the team. 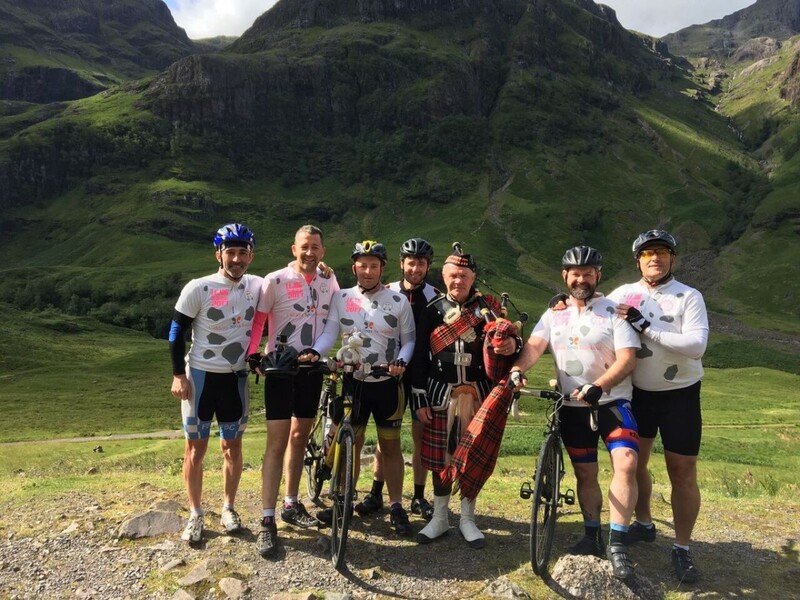 As yet the guys have not managed to reach their target, although we are told there are still a few donations collected along the way to be added, so if you can please no matter how small or big support this journey using the Just Giving page on the posts. Guys out side the Glen Albyn Lodge Invergarry with Owners Helen and Dennis. Please click on picture below for more information on today’s route.